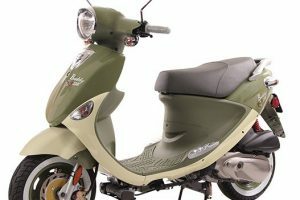 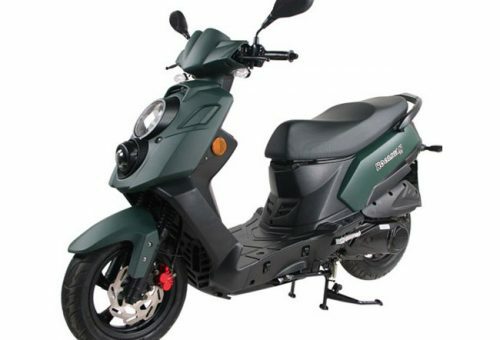 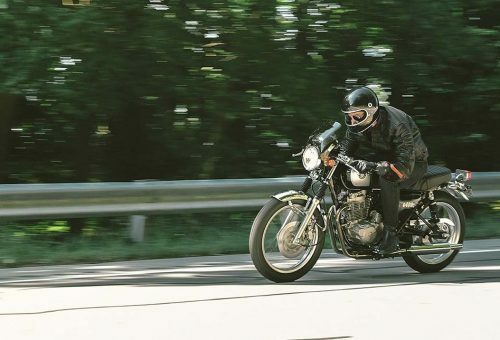 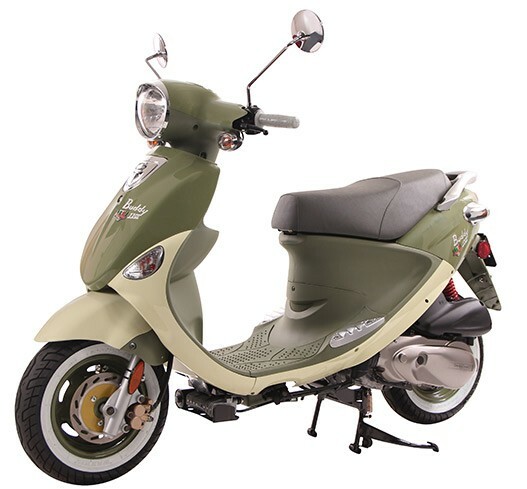 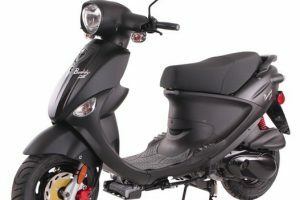 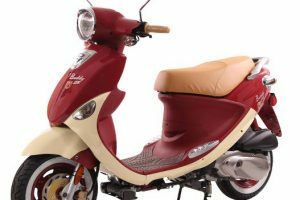 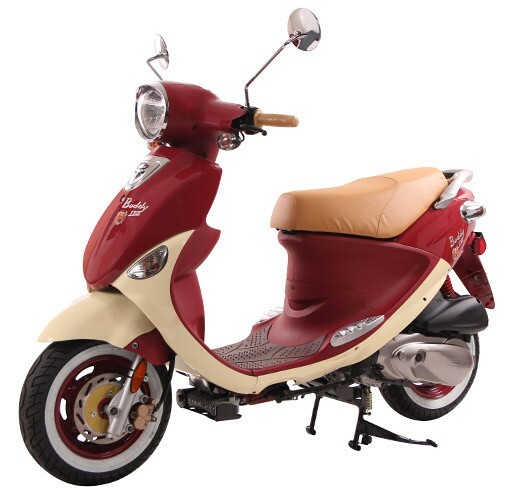 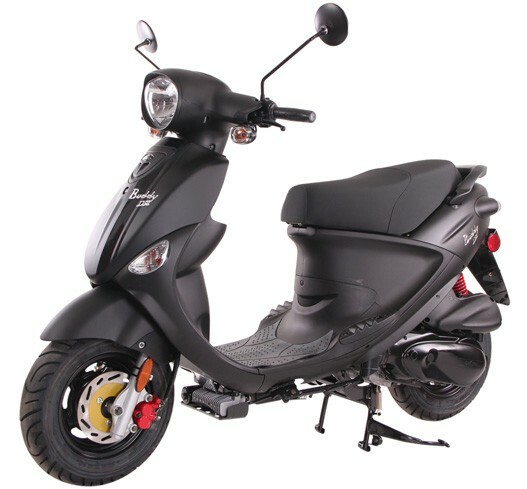 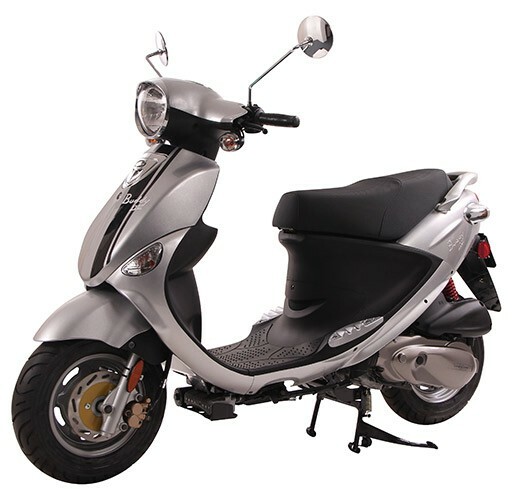 Imagine a 170cc, fuel-injected motor with tighter suspension packed onto the compact Buddy frame and you’ll begin to get a sense of the Buddy 170i. 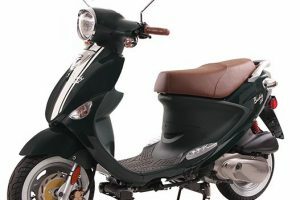 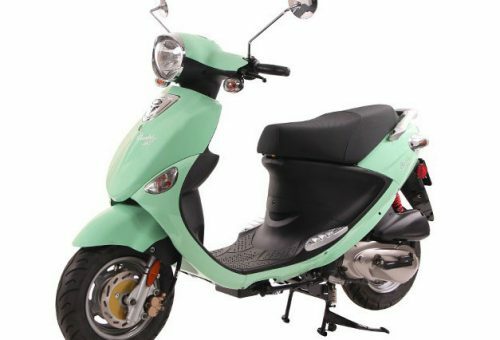 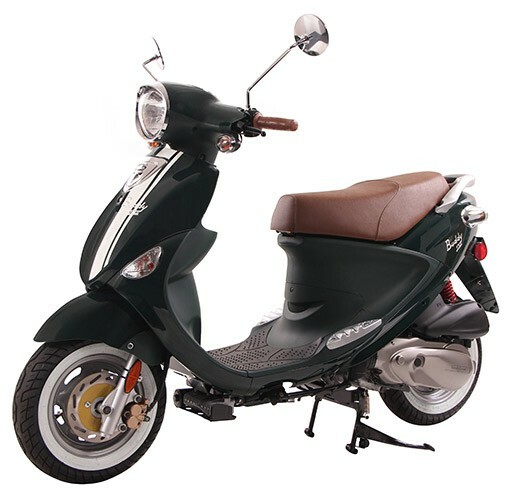 Boasting a 90mpg fuel economy with the responsiveness of fuel-injection and a stiffer rear shock, this scooter really hauls. The Buddy 170 scoffs at hills, carries passengers or cargo with ease, and parks anywhere: the ideal urban commuter. 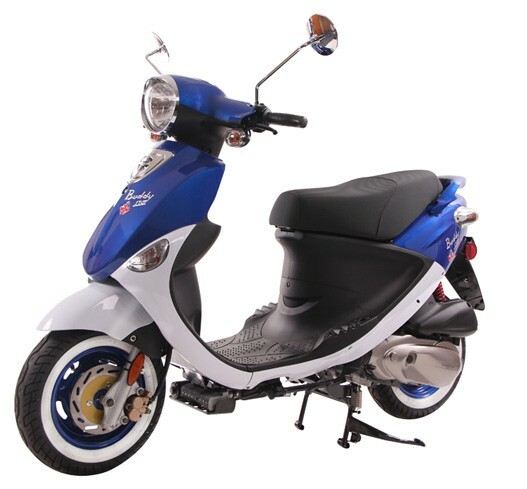 *Note: MSRP does not reflect destination or other dealer vehicle preparation charges. 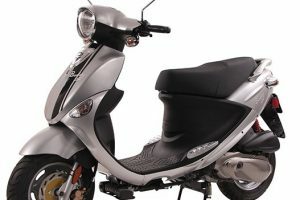 Wondering about destination and dealer prep charges, give us a call.